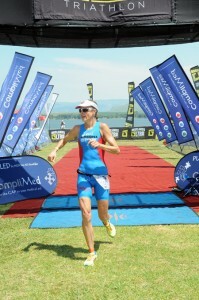 Caroline is a professional triathlete from Benoni, South Africa, and has raced at the highest level for more than a decade. 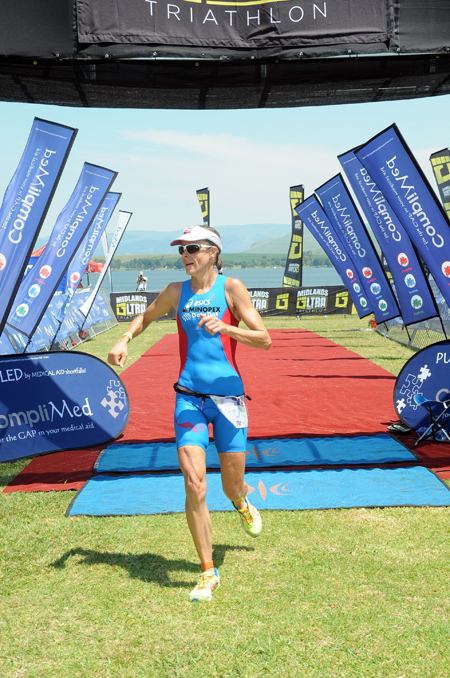 She is the curent 2014 South African Elite champion (Long Course) a title she also won in 2002, 2010, 2014 and was also South African Elite Champion over the Olympic distance in 2003. For the past few years, the focus has turned towards the long distance, where she has achieved podium positions (3rd Ironman Korea 2006, 3rd Ostseeman Germany 2009). At Ironman South Africa, she has regularly been the top placed South African, including a 5th place overall at the 2009 and 2011 editions. Internationally she has achieved podium placings at the ITU World LD Series and has held a world long distance ranking of 8th. Apart from her sporting exploits, Caroline graduated from the University of the Witwatersrand (1999) with an BA Honours degree in Political Science and International Relations. Caroline is an accomplished designer, who runs her own design company producing a vast array of graphic and web designs, and is also working on her own swimwear range. 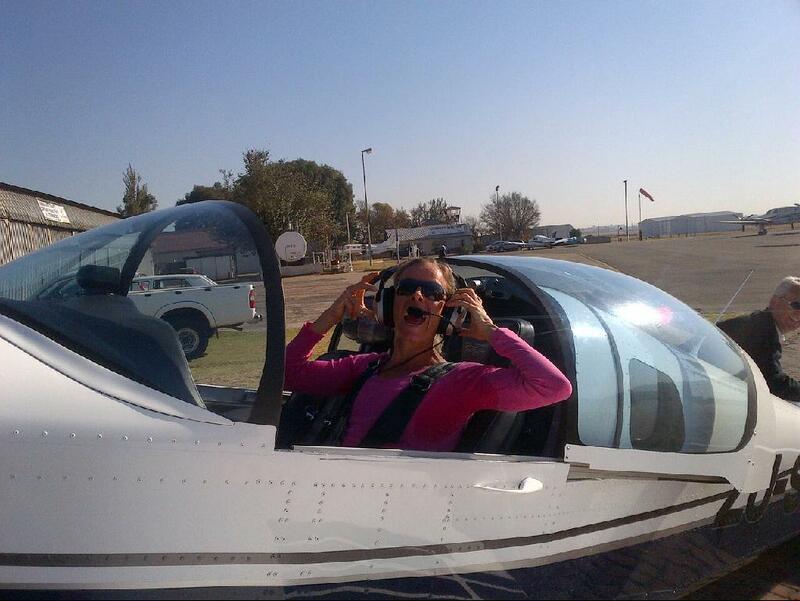 Always in search of a new challenge, in 2014 she completed training and obtained her PPL Pilot’s licence, and now spends her ‘Off” days flying light aircraft. She is currently engaged in studies and training towards her CPL Commercial Pilot’s Licence.